. 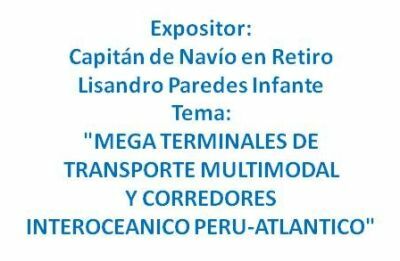 - EXPOSICION "MEGA TERMINALES DE TRANSPORTE MULTIMODAL Y CORREDORES INTEROCEANICOS PERU ATLANTICO"
POR QUE RENUNICIA UN SOCIO? 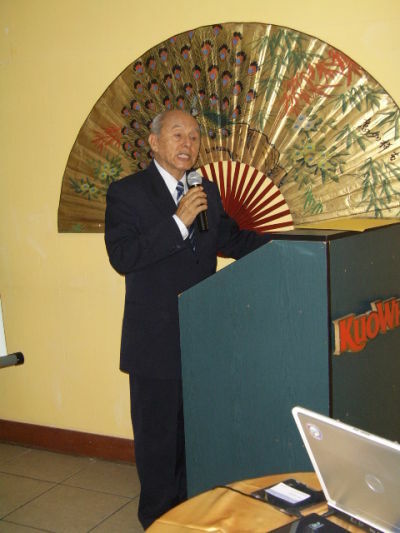 => EXPOSICION "MEGA TERMINALES DE TRANSPORTE MULTIMODAL Y CORREDORES INTEROCEANICOS PERU ATLANTICO"
EXPOSICION "MEGA TERMINALES DE TRANSPORTE MULTIMODAL Y CORREDORES INTEROCEANICOS PERU ATLANTICO"